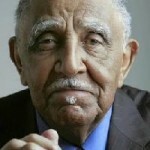 *According to the Atlanta Journal-Constitution, famed civil rights leader and Atlanta legend Rev. 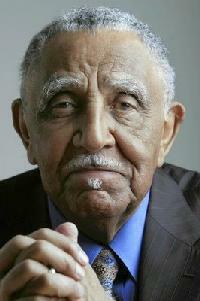 Dr. Joseph Lowery has been admitted to a hospital intensive care unit, but friends say his condition is not serious. Lowery, 88, who last summer received the Presidential Medal of Freedom, the country’s highest civilian honor, was scheduled to attend an African American achievement award ceremony Saturday, but didn’t make it, longtime friend and fellow civil rights leader Andrew Young told the AJC late Sunday.